Emerald Water Anglers is Seattle's premier fly shop, guide service and global travel outfitter. 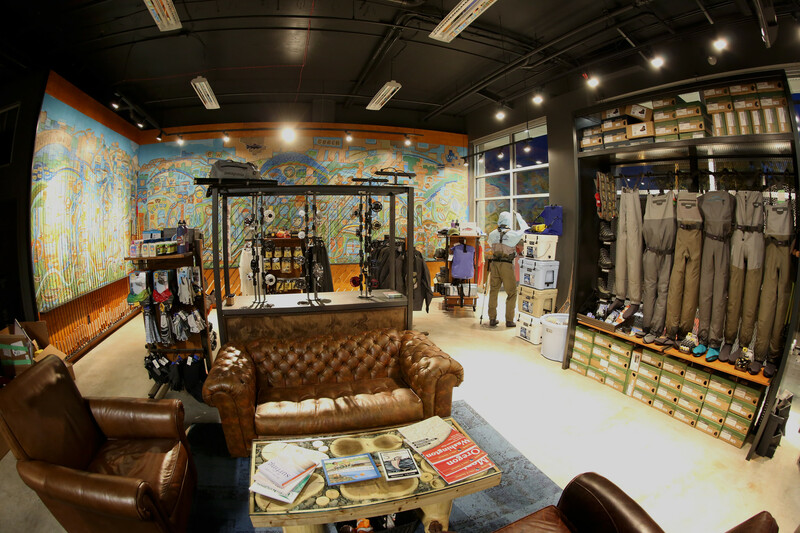 Our brick and mortar store is located in West Seattle. In addition to our retail operations, we offer guided trips throughout Washington and hosted travel throughout the world. More information about our guided trips and travel can be found at www.emeraldwateranglers.com. 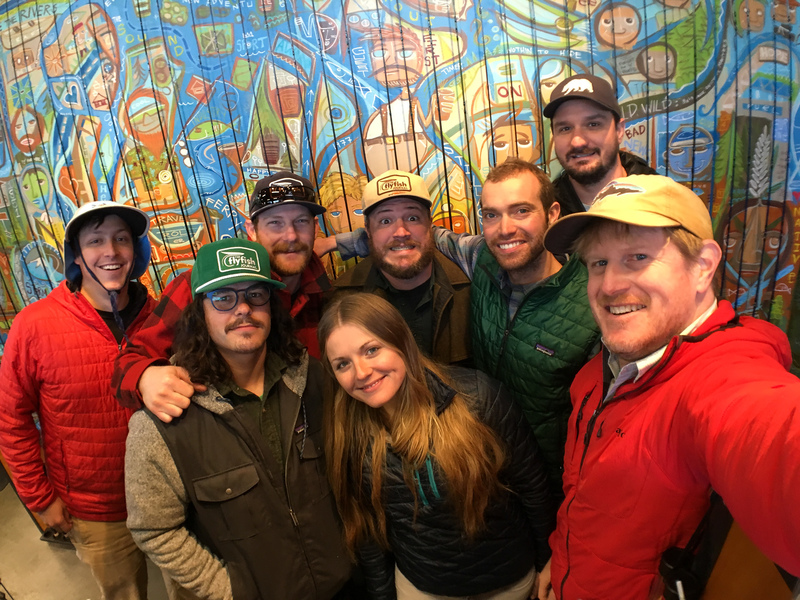 Our Seattle based staff is always excited to chat with you about gear, guided trips, travel, or anything fly fishing.